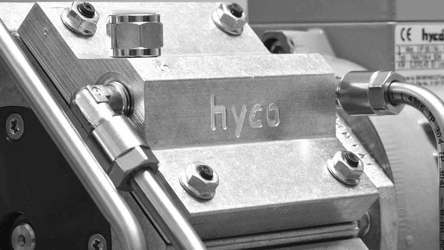 hyco Vakuumtechnik can help you with sample pumps for your application. 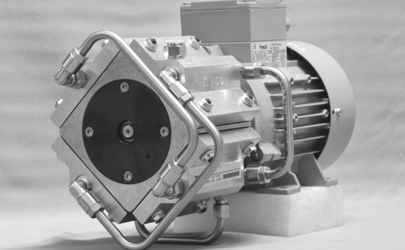 hyco® diaphragm pumps and piston pumps can be used for all applications where an oil-free, pure and clean transportation, circulation, evacuation and sealing of both neutral and aggressive gases and vapours is required. Please ask for a sample or prototyp. Our customer advice staff will help you.